More and more, American government is intervening on how a person should eat. The base for government intervention on dietary habits surrounds the spiraling health care costs, where for example in 2010, $192 billion of our taxes was spent on obesity related issues alone. Accordingly, the federal, state, and local branches of government around the country are taking up a variety of laws targeted at helping Americans to make better food choices. With 36% of American adults classified as obese, government officials are attempting to more closely monitor the amount of fat, salt and sugar we eat each day. We certainly have enough television reality shows that give government clear evidence that the American population is suffering from obesity, which gave reason around the 1980’s for governmental bodies to begin implementing food and beverage guideline correlated legislation. Resulting in mandated calorie counts for food packages and restaurant menus, while public school cafeteria offerings are continually making improvements. Although, there still exits a bigger crisis in dietary practices that does not necessarily begin with food but a state of mind diet, as ongoing generations continue to abuse drugs, tobacco and alcohol to the point of self-destruction. Couple these ill-health factors with obesity and expensive chronic illnesses, including diabetes and heart disease give rise to why government believes the need to step in like a food nurse. Policymakers see sodas as an easy mark because of their blatantly large amounts of added sugars and containing no nutritional value. Look at how just last week, New York Mayor Michael Bloomberg proposed a new tactic to limit sugary drinks by size offerings, not to exceed 16 ounce containers (grocery stores would be exempt). His administration sees consumers as weak when it comes to making food and beverage choices. On the other hand, the soft drink industry will probably not sit idle as this type of proposed legislation potentially cuts into their $75 billion-per-year revenue. To my surprise, the soft drink industry have in their corner the U.S. Food and Drug Administration (FDA), mainly because the FDA have classified processed sugar as a natural preservative together with salt, vinegar and diatomaceous earth. Processed sugar has been around so long it precedes the Food Additives Amendment to the Food, Drug, and Cosmetic Act, passed by Congress in 1958, which requires the FDA to approve food additives, including artificial sweeteners. Consequently, this nearly 55-year old legislation does not apply to products generally recognized as safe, and such products like processed sugar do not require FDA approval. 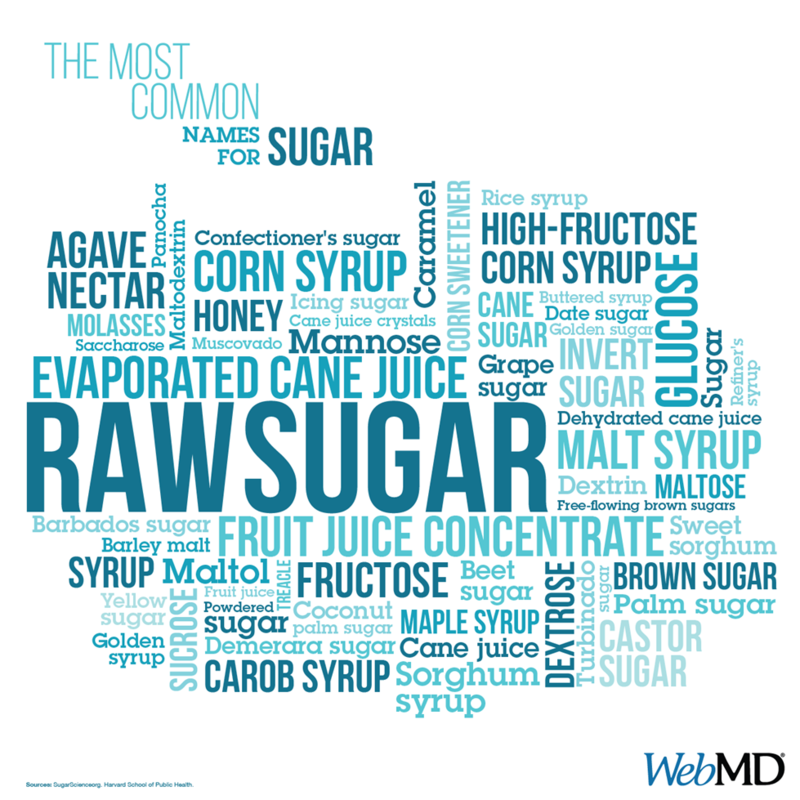 It seems that with all of the complications that processed sugar causes to the body, if it were introduced for the first time today the FDA would probably have to consider banning its marketability as a safe food sweetener or preservative, so stay sugar alert.